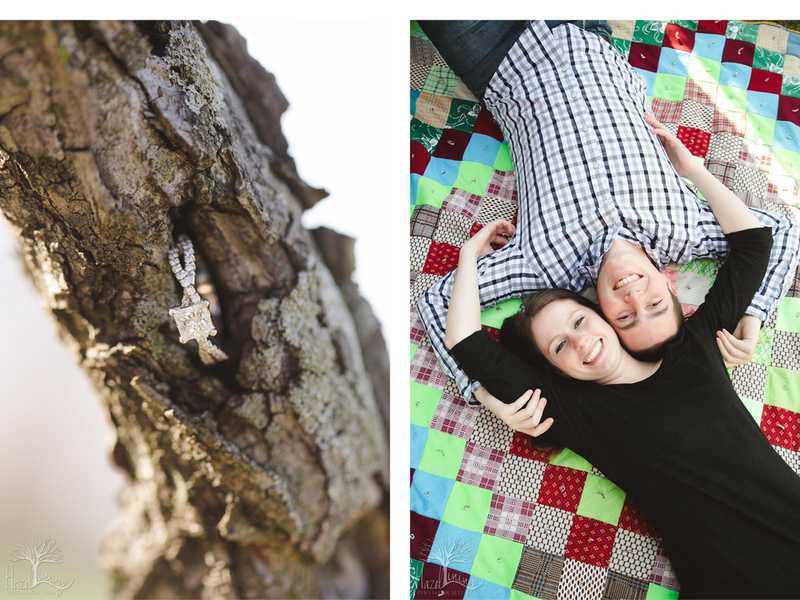 After a very long winter, we were so lucky to have a beautiful 75 degree weather Saturday for Brittany and Derek's Engagement Session! 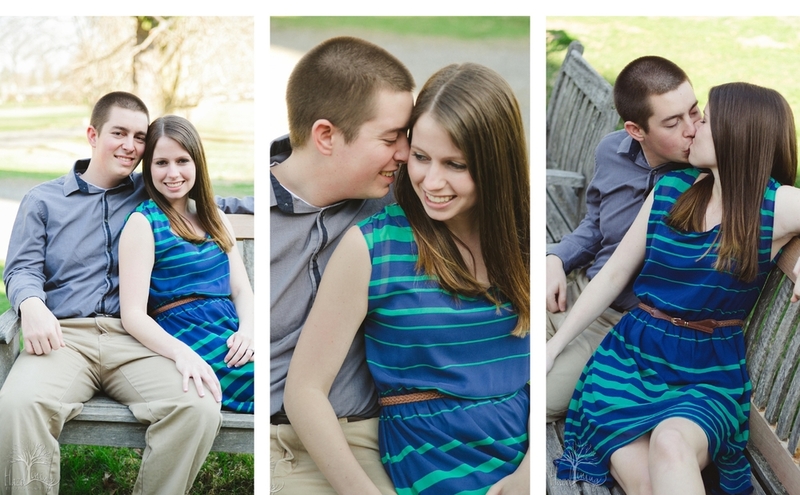 We met at The Mercer Tile Works in Doylestown, PA and were able to capture the high sun right before we hit the sweet light of golden hour. 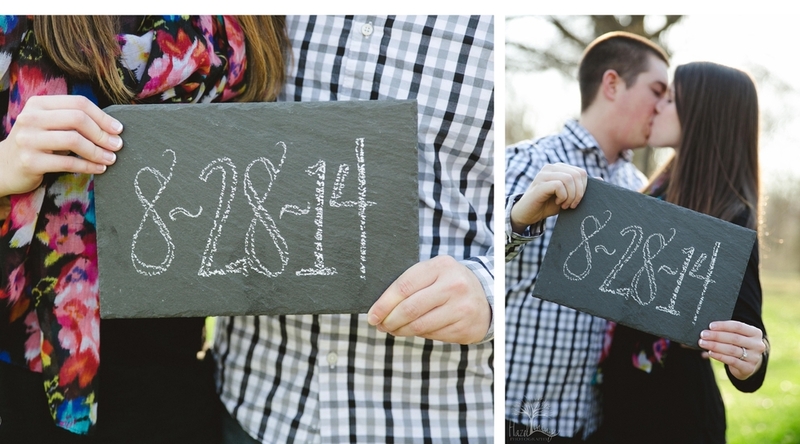 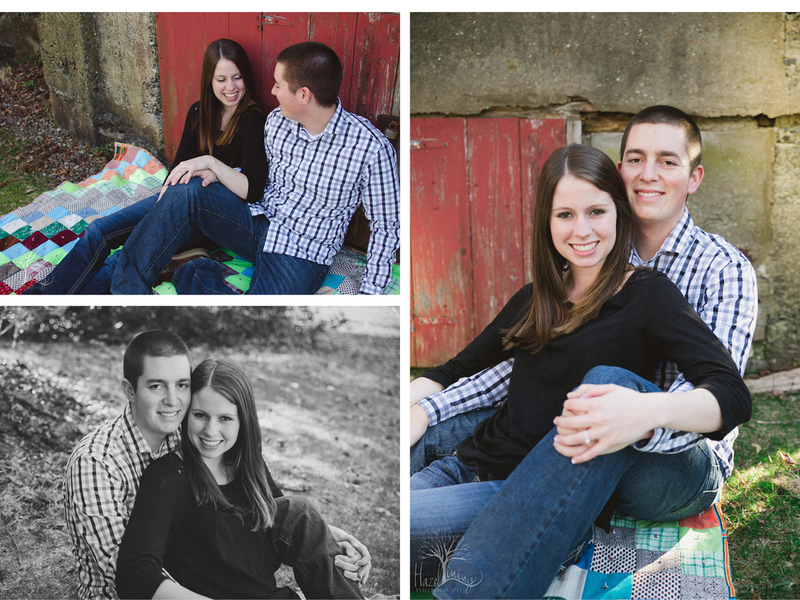 We love these photographs and are absolutely stoked to photograph their wedding in August!